2019 Shaft Up is here and below are all of the details for 2nd Edition heading to St. Louis. If you are signing up, for this FREE trip, please read this over carefully. 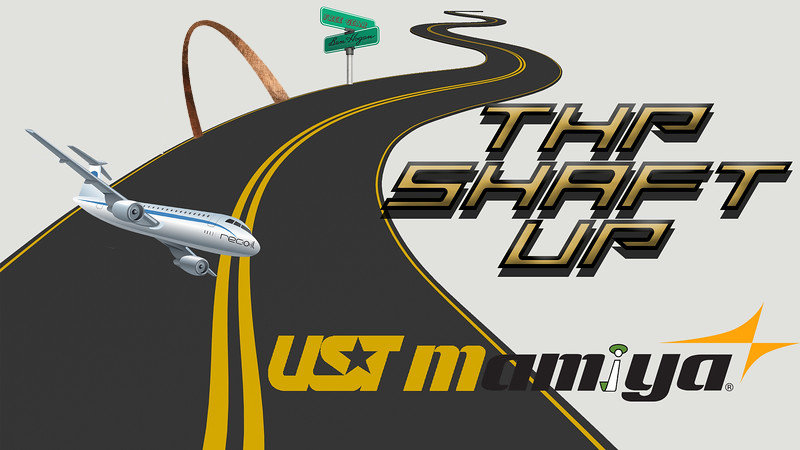 For those new to THP, Shaft Up with UST Mamiya is a 3 part THP Event Series where 2 lucky THPers are taken on a trip to different places, for a fitting, free equipment and some great golf. There is no cost at all to you. THP Shaft Up with UST Mamiya is about making the impossible, possible. World Class fitting with one of the best in the business, new equipment for each participant and of course playing golf at an awesome course. You will leave the event armed with more knowledge, better gear and of course the memories that last forever. All of this, completely free of charge including your travel. Getting to be a part of this special program will be by sign up in the respective threads when they go up. Your 2019 Albatross Club membership is your key to unlock this and many other programs on THP. If you are not a member, and want information on how to join and help support an amazing charity helping children in need, click here. Forest Hills Country Club is the former site of the LPGA Heartland Classic, U.S. Open Regional qualifying, PGA section events, and U.S. Amateur qualifying. The Championship 18-hole private facility was originally developed by Chick Adams who strategically placed bunkers and hazards throughout the gently rolling terrain. Last edited by JB; 04-12-2019 at 08:24 AM. Shaft Up is cant miss! This should get some attention, lots of fun to be had! Incredible trip for the lucky winners. I am from St. Louis originally and would love to do this and see my parents at the same time. The middle of the week dates put the kibosh on it for me unfortunately. I envy those of you who can take time off any day of the week. UST is so solid in their lineup. This should be another good one! This is in the middle of our beach trip. Good luck to everyone! Is it bad I just started singing Nelly when I saw the where? Shaft up is an awesome opportunity, I will be signing up for sure. Been waiting for this thread to pop up! Shaft up events are insanely cool and unique, and St. Louis is an awesome city! Sounds great!!! And these dates work!!! 2nd time in St Louis for Shaft Up and both courses stellar. Bellerive last year and now this one.